We wish it was always sunny and 75° during your vacation, but even on rainy days, there’s plenty of opportunity to have fun on the Outer Banks. We’ve gathered 5 rainy day options for you and the entire family to enjoy. Test your skills while staying dry. 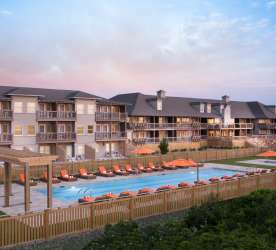 The OBX offers family-friendly activities that require coordination and brain power…bowling, laser tag, arcades and OBXscape Rooms. New to the area, OBXscape Rooms offers themed rooms in which participants must escape a figuratively locked chamber using its objects and clues to solve a series of puzzles. If you are looking to energize your day, keep an eye out for the new indoor trampoline park located in Manteo that will arrive Summer 2018. Serious about your exercise? Many gyms offer weekly or daily passes for guests during the summer months. We tout ourselves on being full of locally owned shops, boutiques and specialty outlets. You won&apos;t find our towns stuffed with run of the mill businesses. Instead, you’ll discover comforting charm in any privately owned shop you visit. Treat yourself to a nice shopping spree and find memorabilia that will preserve your vacation memories for a lifetime. 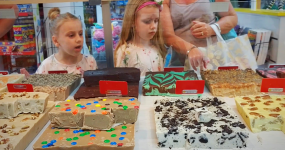 Speaking of souvenirs, no vacation is complete without purchasing a pound (maybe two) of handmade fudge or those delectable pieces of saltwater taffy. Try to remember and bring your reusable shopping bags. The same “Locally Owned” label applies to our coffee shops and bookstores. Just about everyone loves a great cup of coffee and a scrumptious breakfast. It’s hard to beat the relaxing feeling of sitting in a quiet coffee shop while the rain taps on the window. Find locally roasted and hand-crafted blends of coffee beans along this stretch of coast. 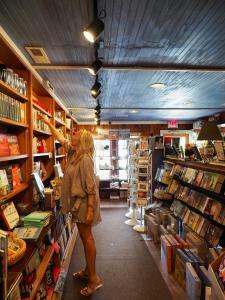 Uncover native authors and OBX-based stories on the shelves of our homegrown bookstores. 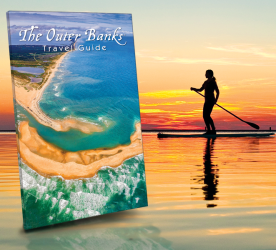 Experience a whole new adventure as you explore the waters in and around the Outer Banks. 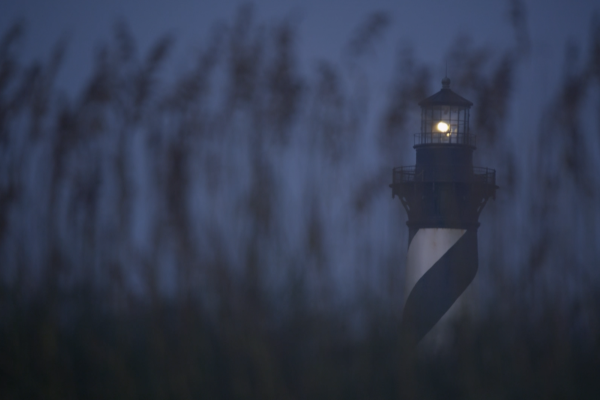 At the North Carolina Aquarium on Roanoke Island, exhibits journey through coastal freshwater habitats to find river otters, turtles, and American alligators. Conservation efforts can be witnessed first-hand in the Sea Turtle Assistance and Rehabilitation (STAR) Center. 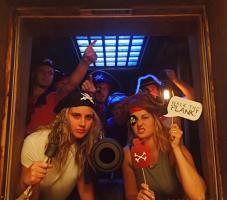 Wander into a sunken treasure ship as a variety of marine animals swim all around. 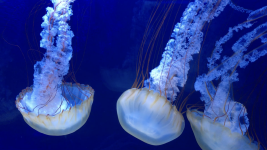 Touch a stingray, wonder at sea jellies, and marvel at history. Watch sharks cruise by in the 285,000-gallon Graveyard of the Atlantic exhibit. Free daily programs as well as fee-based tours are offered throughout the year. Yup, you heard us! Rainy days are a great excuse to do absolutely nothing. You should feel zero guilt in relishing the beauty of your vacation rental home and enjoying your time off. Most rental homes also provide a number of board games, cards, and movies to keep you occupied. This is the perfect opportunity for bonding and quality time with loved ones. 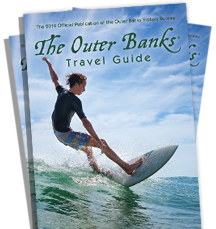 Bake some cookies or prepare an OBX-influenced meal, read about the history of the area, draw out the blueprints for your next sandcastle, tell your favorite pirate story. The options are endless.